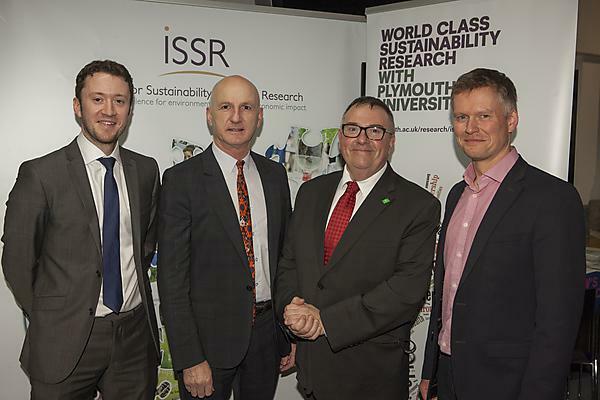 Since September 2012, the Institute for Sustainability Solutions Research (ISSR) has been working closely with the Low Carbon City Team at Plymouth City Council (PCC) to ensure that opportunities for research collaboration are realised. This has resulted in collaboration on a number of ISSR projects and other project opportunities. However, it has been recognised that much of this collaboration has been reactive in nature. Hence, the partnership was keen to develop a proactive approach, setting out some of the key local sustainability issues for Plymouth and the related research questions and action learning opportunities. 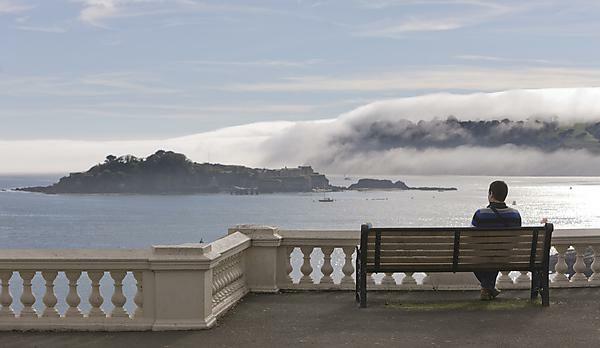 Define the unique research opportunities in Plymouth: what research questions and learning areas can support Plymouth’s sustainable growth? Identify medium to long term action learning opportunities linked to delivering sustainable growth. Health inequalities, natural infrastructure, water quality and flooding, home energy, transport, knowledge economy, sustainable food, governance and participation and housing. Around 90 delegates attended the launch, led by Professor David Coslett and Councillor Tudor Evans in the Sherwell Centre at University of Plymouth on Wednesday 25 February. The research development workshops took place after, with representatives from the University, City Council and local community. The workshops were based on the nine themes highlighted in the research manifesto. “Our approach to sustainability has been to link teaching, research and campus management together in a single endeavour and that is why University of Plymouth has been consistently ranked as one of the greenest universities in the country, and the world.